Buy tickets online and use them anytime! Boats departing every 15 minutes. Take a 45 minute boat tour aboard the Vodouch and cruise through Prague Venice and the waterways of old Prague. 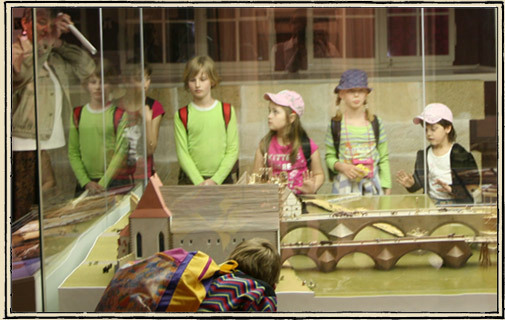 Learn the history of Prague in the Charles Bridge Museum right next to the dock. The museum entrance fee is included in your ticket price! Free beer and ice cream! You won’t be hungry or thirsty while on board! 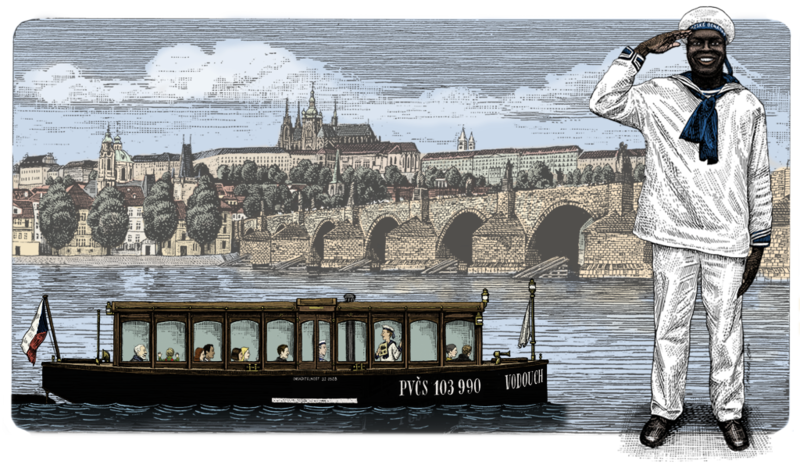 This historical boat tour will give you the chance to see Prague from a different perspective. Take advantage of this unique opportunity for breathtaking pictures! 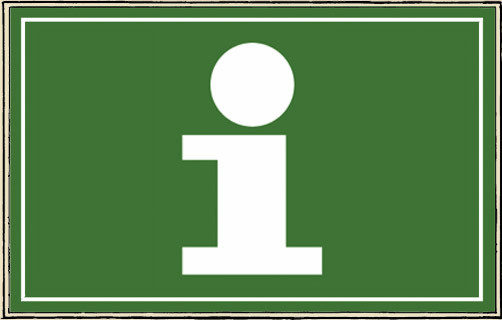 Don’t worry that you would miss any information, because the interpretation is available in 16 language versions, including English. You will depart from below the oldest bridge in Prague – the Charles Bridge. Next you will have the chance to enjoy an unbeatable view of Prague Castle. After you will be amazed during the cruise through “The Devil’s Channel” (Čertovka). Don’t forget to enjoy the complimentary beverages during the tour. 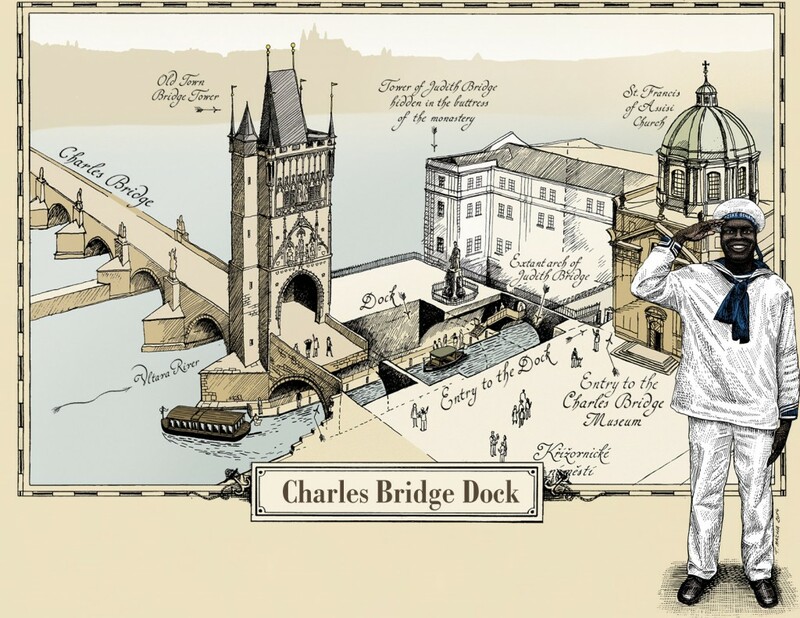 The only dock located directly below the Charles Bridge! Entrance to the Charles Bridge Museum included for free! Select how many tickets you want to order. Please note that the maximum number of tickets that you can order online is 10. 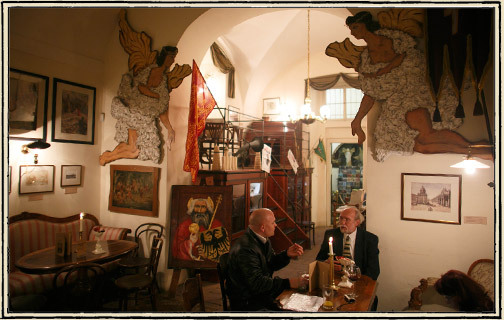 For larger group use our reservation email: info@prague-venice.cz. Tickets are valid for one year from the purchase date.